You are here: Home / Archives for The Latest News!!! 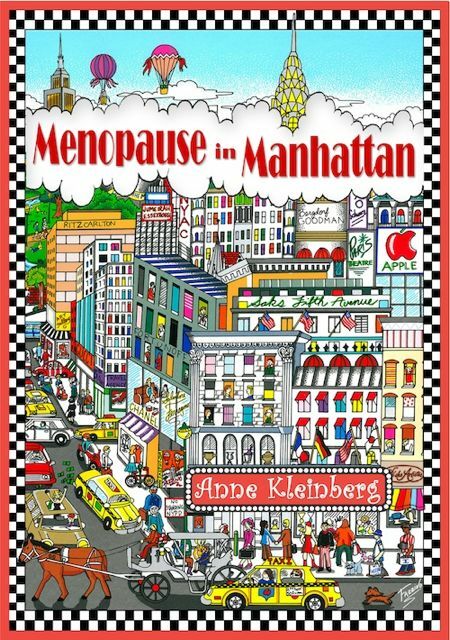 *Menopause in Manhattan has its New York Launch! 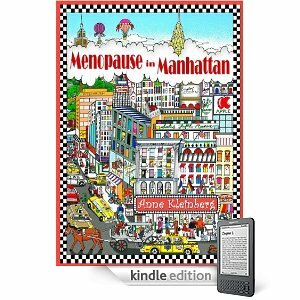 * Menopause in Manhattan reviewed by author James Garcia Jr.
* Charles Fazzino offers signed copies of Menopause in Manhattan! * The ruby ring comes to life! 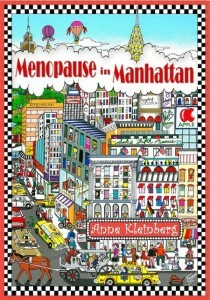 * Menopause in Manhattan now selling on Amazon.com & Barnes & Noble.com. Both e-book and print version are available! Filed Under: Book Blog, The Latest News!! !